Purple filament, not you cup of tea?? Until now! 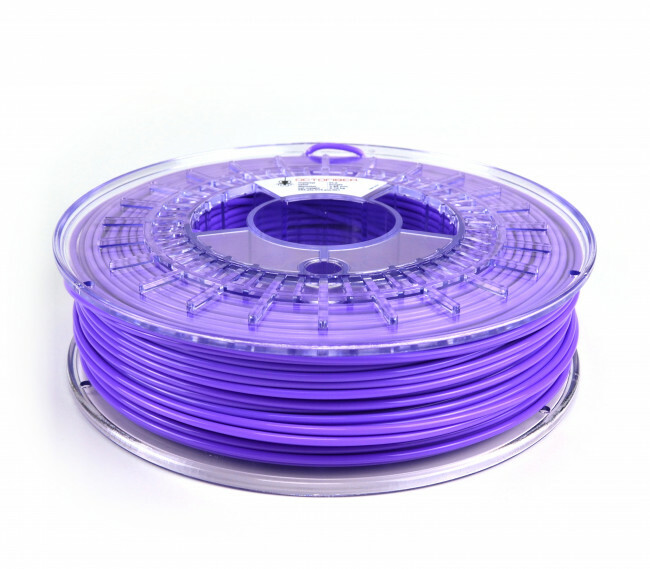 2.85mm Octofiber Purple PLA brings you better Purpleness than ever before. And brought to you in the magic Octofiber packaging.